Hard Events really know how to throw down a great trailer. These videos go absolutely viral and they’re way too funny. This year’s for Hard Day of the Dead is going to have you laughing way too hard. Seeing Tommy Trash get attacked by a vacuum and other major artists such as Marshmello, Skrillex, AC Slater, Destructo, and more being featured is absolutely wild. I know if you didn’t plan on going this year, this video will change your mind…also the amazing music and incredible lineup. 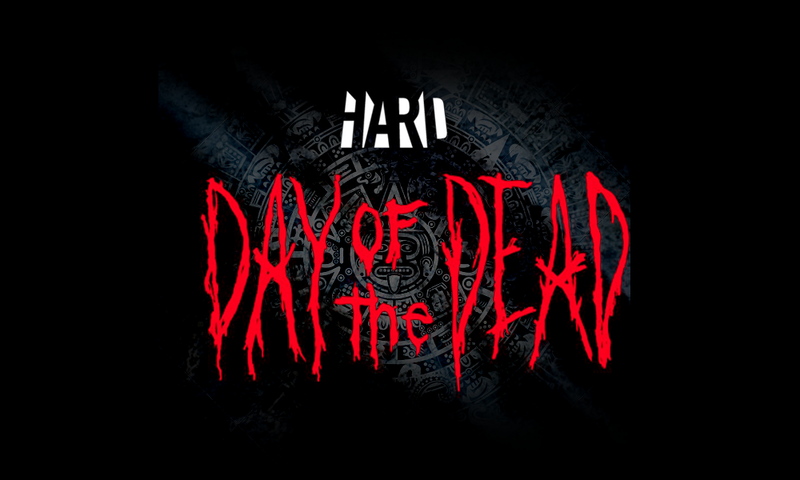 Hard Day of the Dead is October 31 and November 1. Check out the trailer below!